Our core values reflect those of its Dominican tradition – truth, integrity, care, compassion, respect and acceptance. Our school vision captures these values: “Empowering all to reach their full potential within a diverse community through the richness and truth of Christ’s Message”. This vision is evident actively in the school’s relationship with the parish and wider community. The school supports and attends community initiatives such as Parish Masses and functions, Heart Foundation, Waterwatch, Earth Week, cultural activities, Pavement Art, Breakfast Club, John Hunter Hospital, Catholic Mission’s Caritas, St Vincent de Paul, Aged Care facilities and pre-schools. 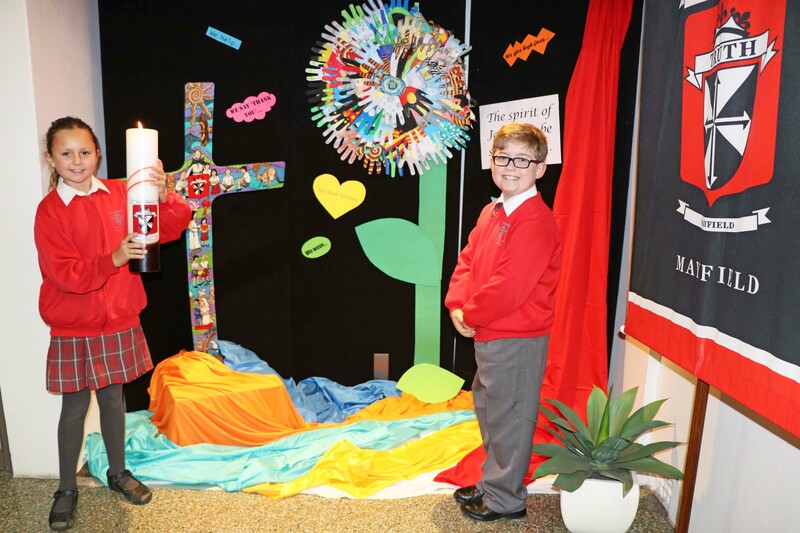 St Columban’s achieves its mission by providing a Catholic Christian environment where our children’s social, cultural, emotional, spiritual and intellectual growth is nurtured. In partnership with parents, the prime educators of their children, we endeavour to provide an atmosphere where all children will be happy, well-adjusted members of the community.